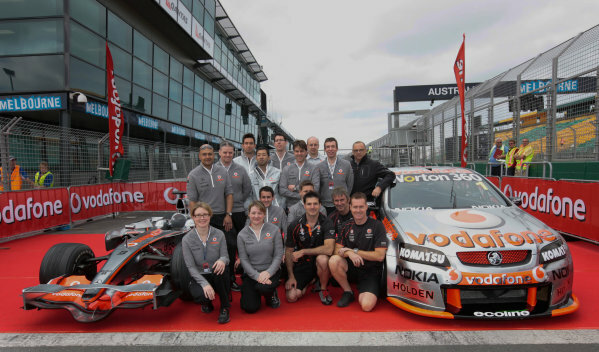 2013 V8 Supercar Championship. Round 1.<br /> Clipsal 500, Adelaide. 28th February 2013. 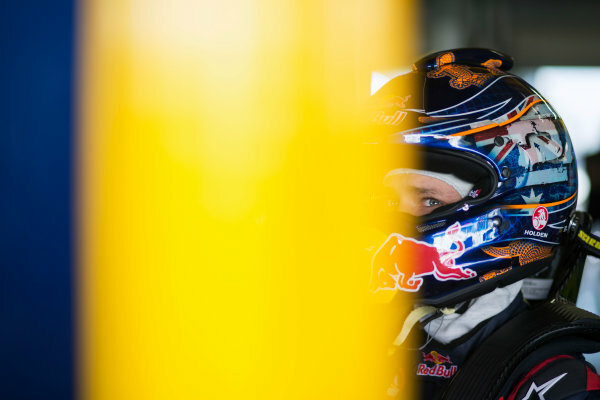 Thursday Practice.<br /> Casey Stoner (Red Bull Racing Australia/Triple Eight Race Engineering  Holden Commodore VE II) Portrait.<br /> World Copyright: Daniel Kalisz/LAT Photographic<br /> Ref: Digital Image DKAL2733.JPG<br /> .